For February’s “Everyone Has a Story” segment, we spotlight Sloan O’Dell Mayer from South Carolina and her husband, Nathan, who had difficulties when trying to fulfill their dream of having a child. In 2011 Sloan was diagnosed with neurofibromatosis, a genetic disorder which causes tumors to grow in the brain, nerves, and on the spinal cord. Sloan and Nathan learned that carrying a child could be dangerous for herself as well as the baby. 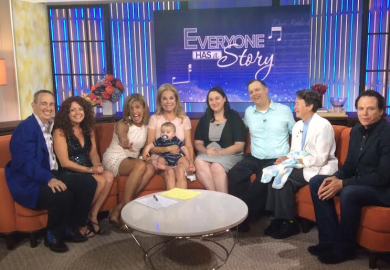 They were left feeling lost and confused until Sloan’s sister Sara stepped in with an amazing gift: surrogacy. The journey was not easy, but their entire family stood around them with love, loyalty, and support. Today, Sloan and Nathan are the proud parents of baby Willow. 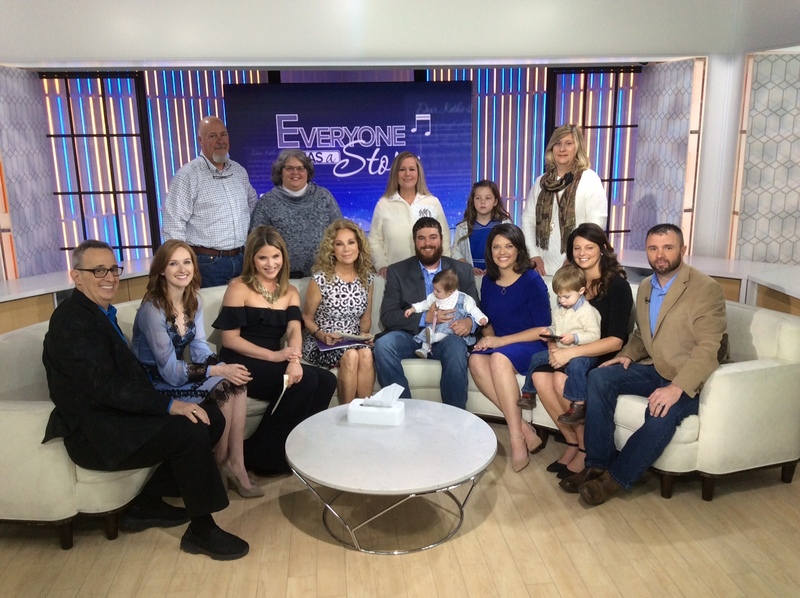 Meet this special family and here more about their story here.